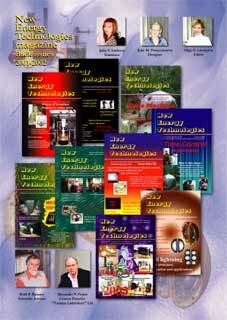 Testatika. 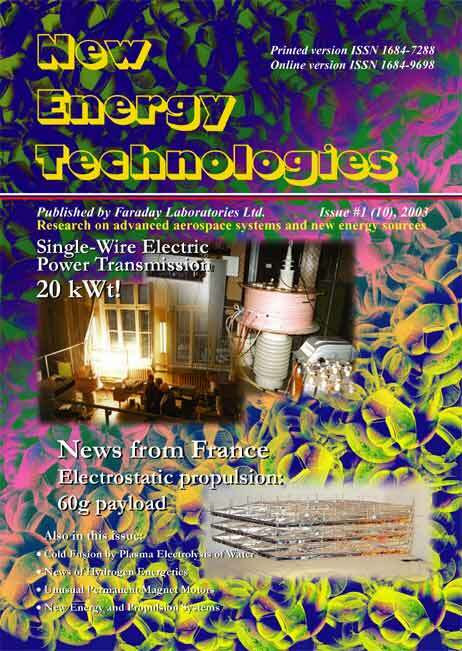 Review of well-known electrostatic system. 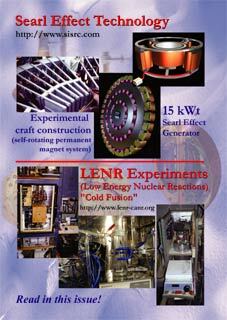 LENR (Low Energy Nuclear Reactions) Experiments. 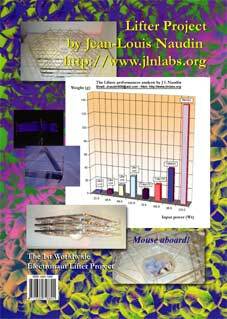 Interesting Publications of the Last Year.